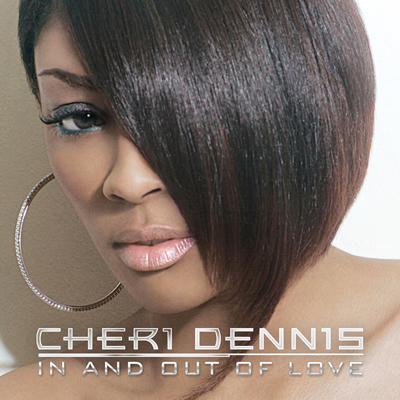 Bad Boy Blog » "In and Out of Love" by Cheri Dennis Released! 11/13: "In and Out of Love" by Cheri Dennis Released! Check out our Cheri Dennis section for more posts about Cheri Dennis. Today, "In and Out of Love" by Cheri Dennis has been released exclusively on iTunes. The album will be receiving a physical release on February 26, 2008. 5. "All I Wanna Do"
7. "In and Out of Love (Interlude)"
8. "Dropping Out of Love"
11. "Act Like You Know"
14. "Finally Made It (Interlude)"